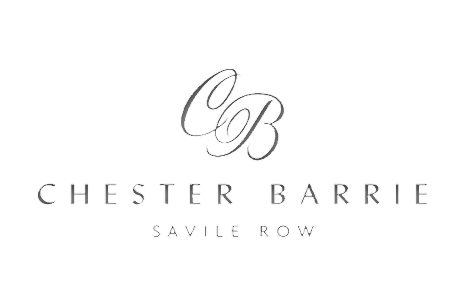 Chester Barrie is a made-to-measure men’s clothing brand and one of the leaders of Savile Row tailoring. They wanted help launching their new collection – London Collections Men – on social media. We commenced a targeted and multi-platform social media campaign. 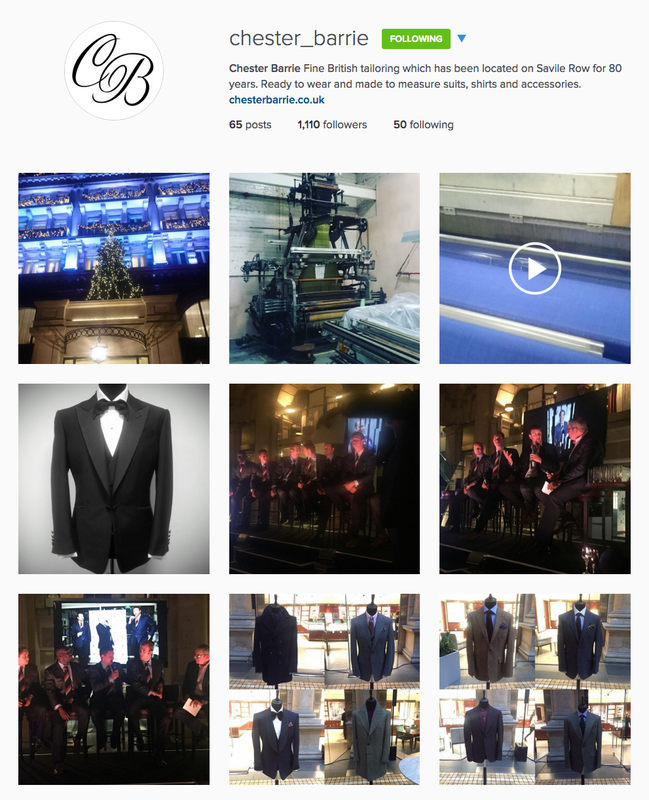 We launched the official Chester Barrie instagram account, live tweeted from their fashion week events, engaged with key influencers in the fashion world and pushed awareness through advocates. As a result of this campaign, Chester Barrie gained 1.2K followers on twitter in one week and 1.1K followers on instagram. 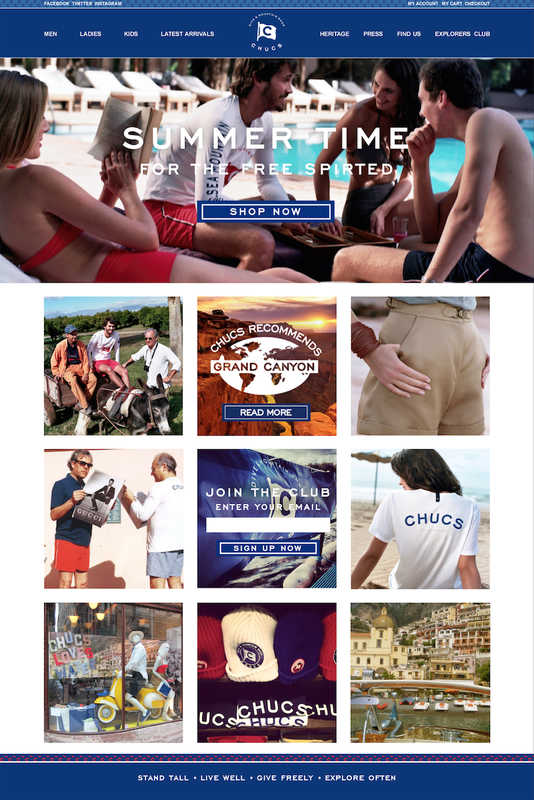 The campaign received a great response from fashion industry figures, including David Gandy, and contributed significantly to the successful launch of Chester Barrie’s new menswear line. Timothy James Consulting is a recruitment company specialising in energy, media, healthcare and finance. They were struggling to post jobs online in a timely and efficient manner, as they were utilising multiple advertising platforms and, at the time they approached us, had to post jobs individually on each platform. 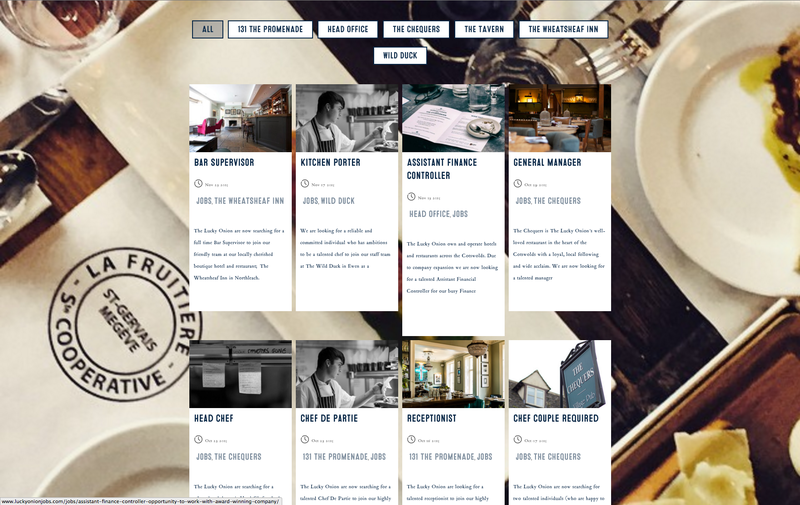 Our brief was to make a website that allowed applicants to search for jobs, create a candidate profile and upload a CV whilst improving the aesthetic, optimising SEO and ensuring responsiveness. 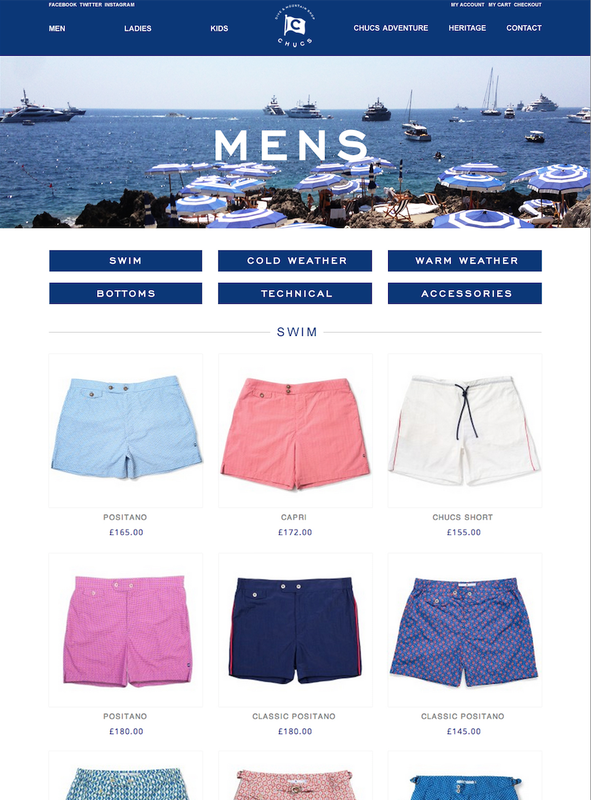 Working very closely with the Timothy James operations team, we devised a strategy in which the website could be a central hub, allowing the team to upload each advert to one place, subsequently utilising technology to distribute across the web. We developed a content management solution (CMS) that allowed them to edit content very easily and included custom-made applications for CV catching and distributing. 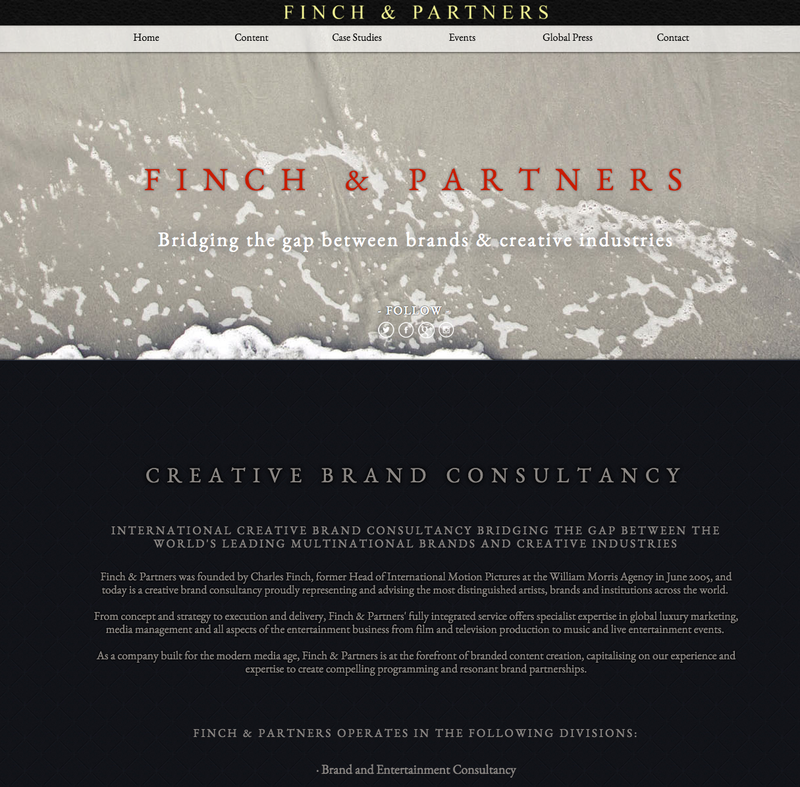 The streamlined functionality of the design increased efficiency throughout the company which in turn increased applications through the website. Additionally, our integrated customer-relationship management (CRM) solution allowed Timothy James to keep track of candidates in a centralised system. The Lucky Onion is an award-winning group of restaurants and hotels located in the Cotswolds. When they approached us, they were looking to increase staff numbers between 20% and 30%; the estimated budget to do this through traditional recruitment would have been about £60k. To cut costs and capitalise on the opportunity to recruit more dynamically, The Lucky Onion decided they wanted to implement their own recruitment strategy. Due to the increased levels of staffing, maintaining a key understanding of employees’ well-being and progress has become an increasingly complex challenge. As such we were requested to develop an online appraisal system that would allow the employees to report their progress and accomplishments in an eco-friendly and time efficient manner while providing management with a digital platform to set goals and nurture employees’ talent. 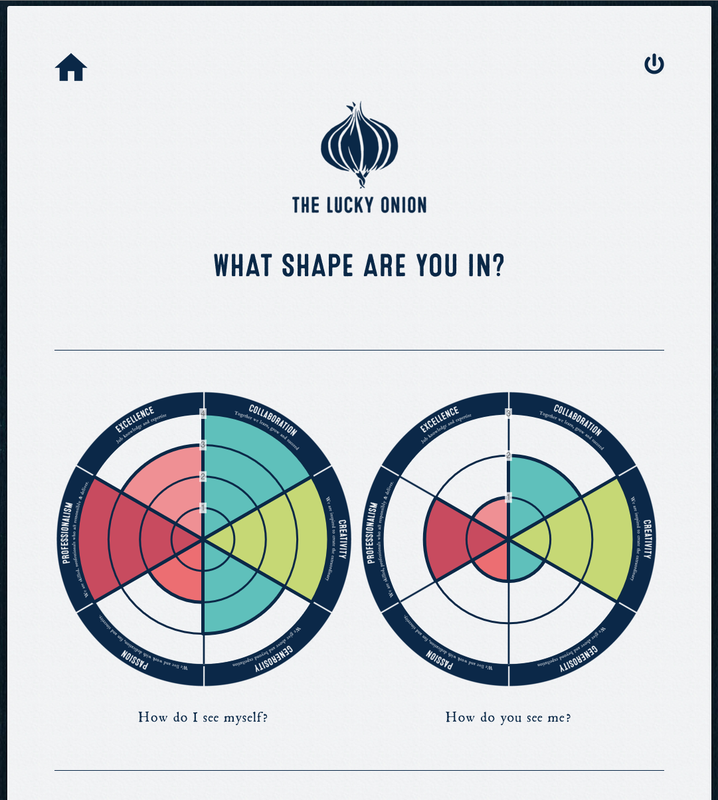 We produced an easy-to-use platform that visually represents The Lucky Onion brand and communicates their ethics. 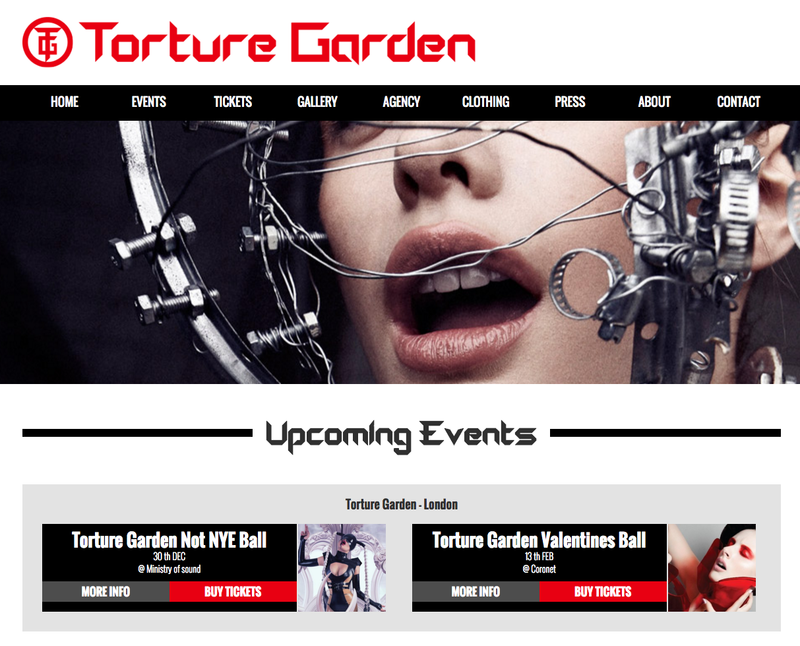 The site is up to modern day standards, completely responsive and SEO friendly. It includes the functionality for job applicants to upload CVs and candidate data, which is stored in a database. This gives The Lucky Onion HR team a pool of talent to choose from when a new position becomes available. To bolster this solution and ensure a targeted reach for specific roles and locations, we simultaneously implemented a social media strategy. The main challenge was finding skilled candidates in a remote area of the UK. This was done by building a community of strategically defined followers that have been actively engaged in the recruitment process. Finally, the appraisal system was built on a custom content management system (CMS) which allows management to create unique profiles for each employee. Employees can confidentially update their profile and management can also comment on employee development. The system also produces a PDF to give employees a visual representation of their development. 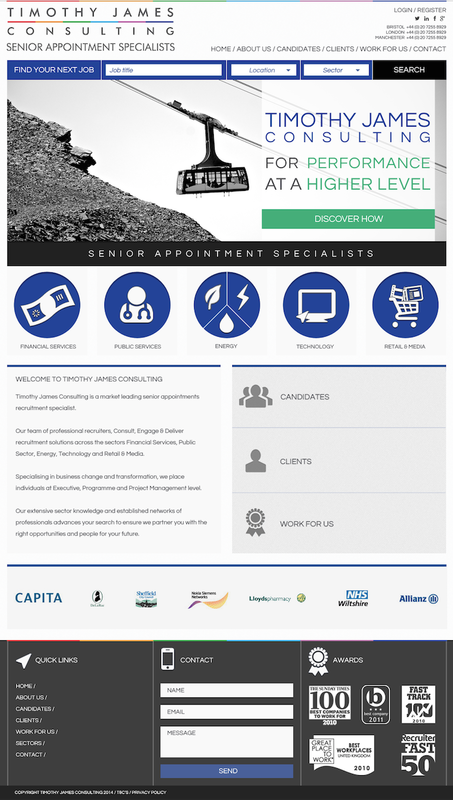 To ensure ease of use, we built an outward-facing recruitment website using WordPress. The detailed design was influenced by consistent input from The Lucky Onion’s in-house design team. The data capture of applicant CVs has been so successful that in 87 days they gained over 100 candidates. This success was largely the result of the ongoing digital marketing campaign that to date has reached 1,800,000 people. The digital appraisal system has made it easy to track employee development and monitor status of complete/incomplete appraisals. It has also reduced overall administration of the process, is quick and easy to use and eco friendly, as well as being cost saving.